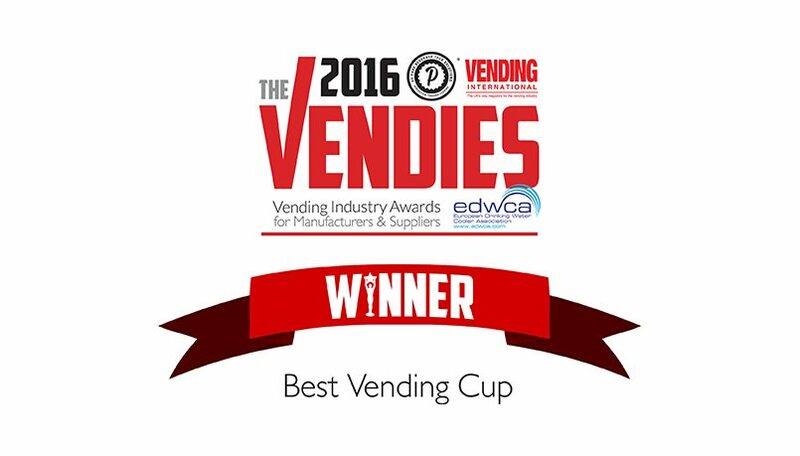 Benders are delighted and proud to have been awarded the ‘Best Vending Cup’ Vendies award for a second consecutive year. Winners of 2015 and now 2016, we are thrilled to retain our position as the leading manufacturer of paper cup products. 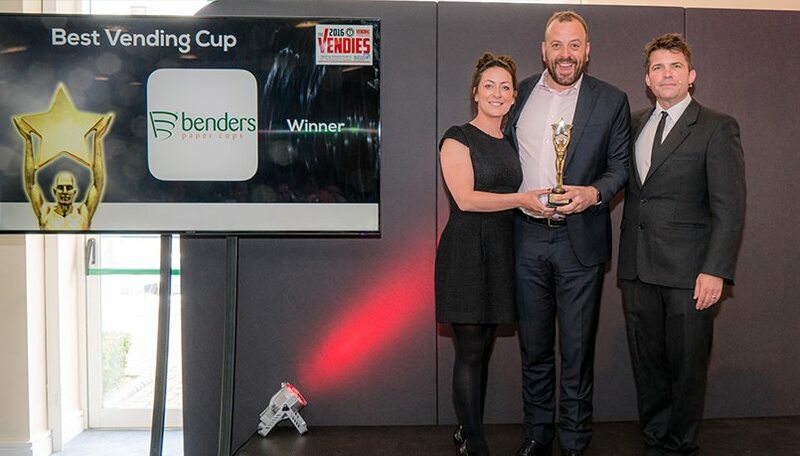 Our team received the winning Vendies prize at a prestigious gala lunch ceremony in London, in front of 150 key members of the vending industry. 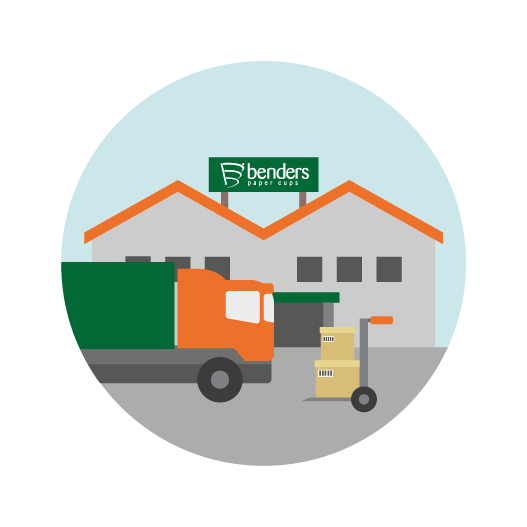 Benders were recognised for manufacturing a comprehensive range of Single Wall and Double Wall cup formats, developed specifically for vending and supply across the UK and Europe. Our developments in manufacturing processes enables us to deliver outstanding product quality, trouble free vending and support to our customers by sharing knowledge of the latest market understandings. We were thrilled to be formally recognised for this endeavor. This award is testament to the opportunities that our best-selling Verona Single Wall and Embossed Double Wall cups offer to operators. Both have become a key feature in enabling vending operators to offer consumers a high street drinking experience; including varied drinks menus, a comprehensive range of sizes, as well as providing branding opportunities. Custom printed cups are the perfect solution to build a brand and awareness of it, or support a promotional message. We have worked with an extensive portfolio of briefs including promotions for charity fundraisers, social media campaigns and recycling initiatives. For example, our work with Connect Vending demonstrated consumer preference shifting from plastic to paper as a result of the perceived increase in quality. The award also highlighted our commitment to a sustainable product life-cycle through PEFC Chain of Custody certification. Benders proudly print this endorsement on all cups and recognize the support of work with trade associates The Paper Cup Recovery & Recycling Group as a founding member. Through work with machine manufacturers Benders are able to develop and innovate products that allow operators to extend vending service into new sectors such as leisure environments, HoReCa and table top. “This award represents the entire company’s commitments to the manufacture and supply of the finest quality vending range on the market. We are delighted to have received acknowledgement from operators for this. “The high profile event in Chelsea offered the perfect opportunity to thank everyone in the industry for their support and we are very pleased to be recognised as winners again. “We look forward to continuing our efforts to bring you the very best in cup products you’ve grown to love”.